This bronze statue features a winged female standing on a trachyte rock pedestal mounted on a base of rough-hewn sandstone. 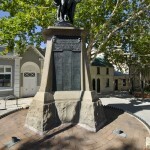 The pedestal bears bronze tablets on each face with the names of the soldiers who enlisted in the Australian Imperial Force (AIF) from the Pyrmont-Ultimo district. 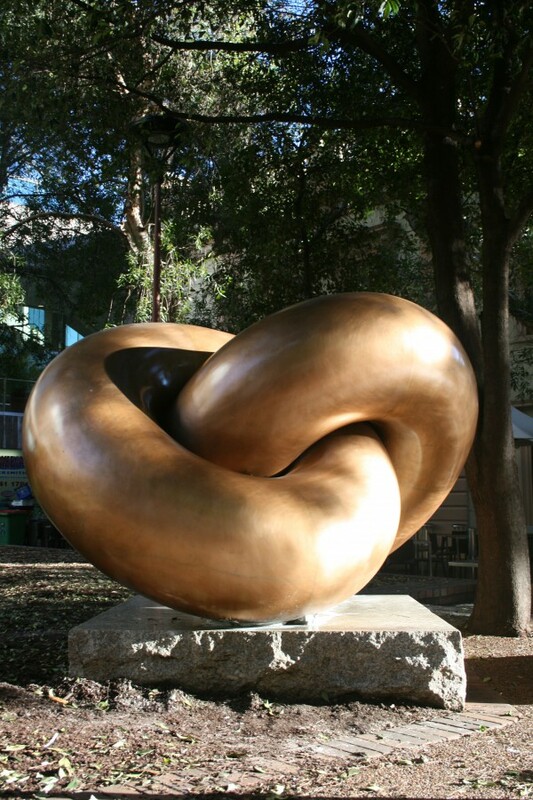 A ring of decorative iron, which is embedded into the paving, surrounds the statue. 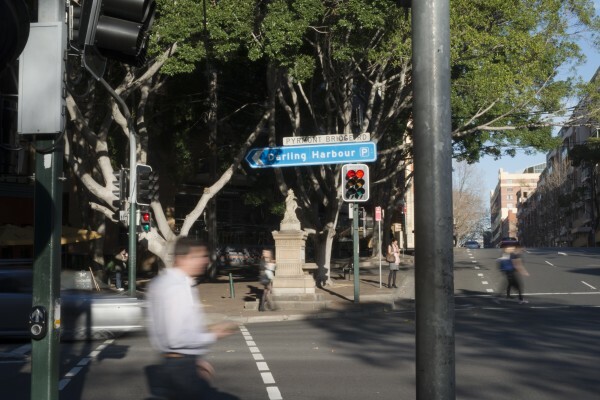 It was installed in Union Square on the Corner of Harris and Union Streets, Pyrmont in 1921. 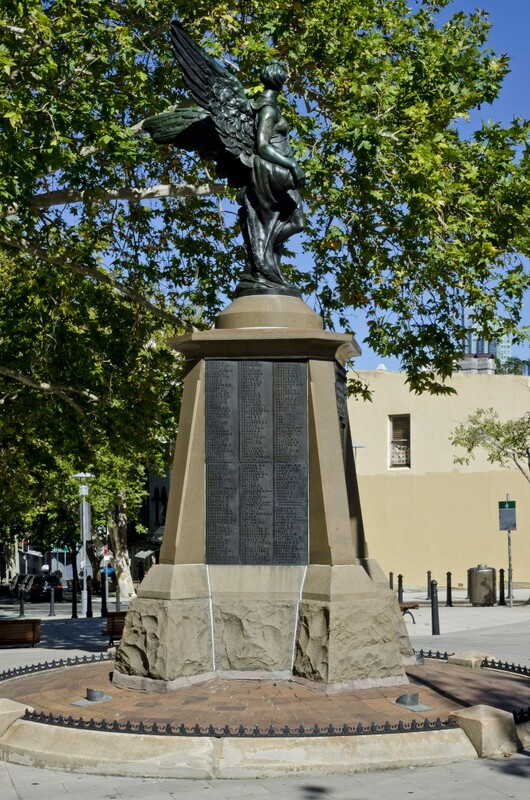 The statue was erected by the Committee of the Pyrmont-Ultimo Districts as a Roll of Honour to men of the district who enlisted in the AIF. The statue was created by Gilbert Doble (1881-1974). 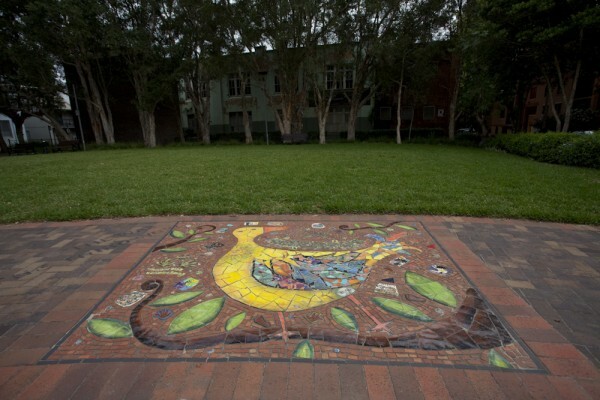 Doble had a studio in Marrickville and worked originally as a stonemason. 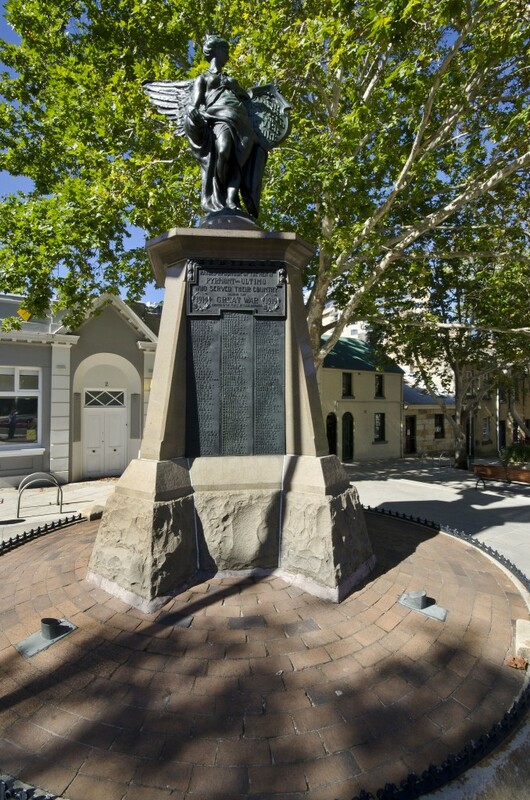 His other works include the Boer War Memorial, Evan’s Memorial in Bathurst, Winged Victory Soldier’s Memorial in Marrickville, and the War Memorial in Wellington, NSW. 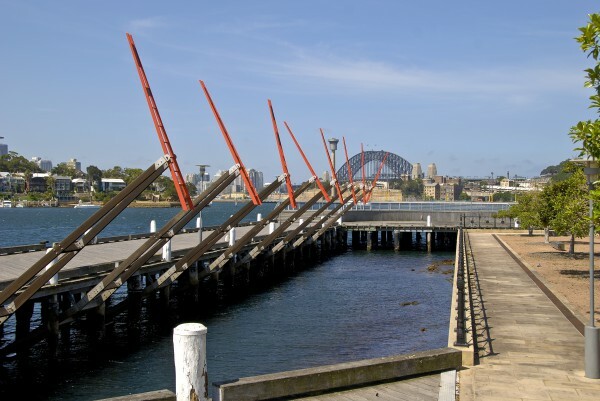 During 1917 a group of Pyrmont and Ultimo residents successfully sought permission from the Council of the City of Sydney to build a memorial to the men of the district who had enlisted in the AIF. 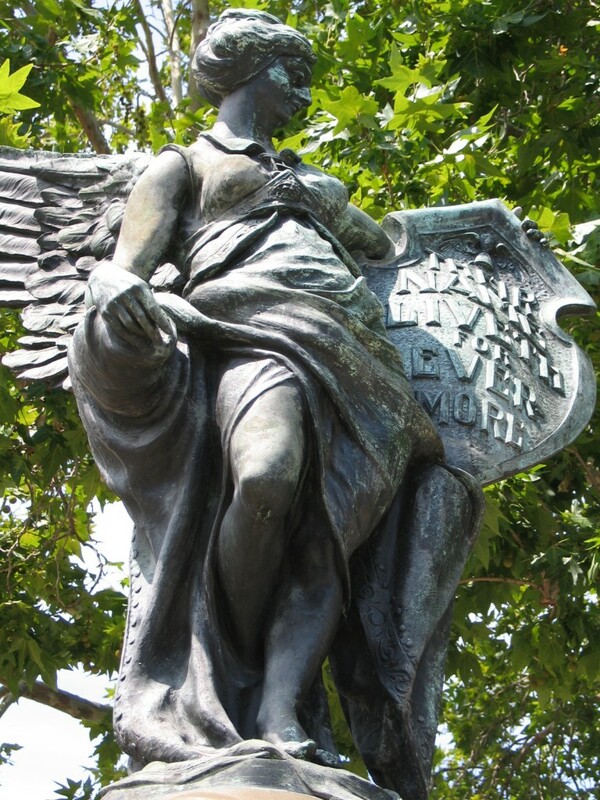 The memorial was to be located in a garden at the intersection of Harris and Union Streets. 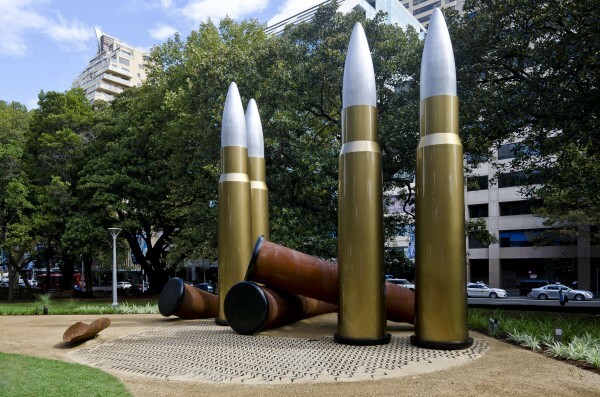 The monument was paid for by the Pyrmont and Ultimo Roll of Honour Fund, which was also responsible for calling for tenders for the design. 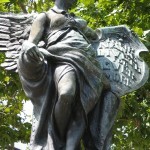 As with other privately sponsored monuments and memorials in the City, the Council reserved the right of final approval for the design. The Fund and the Council both approved a design submitted by Gilbert Doble in 1919. 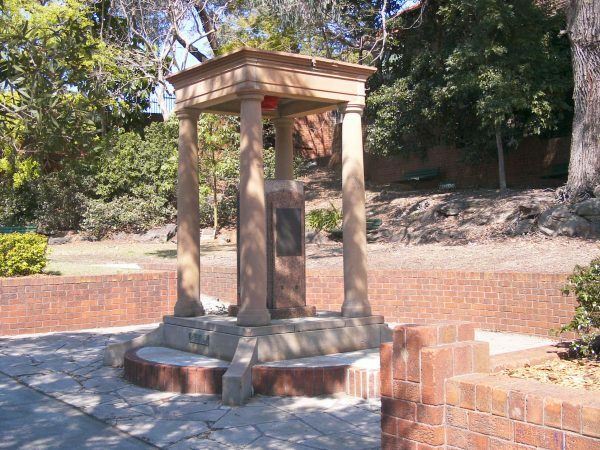 In August 1921, the City Surveyor reported that the circular ‘dwarf’ wall around the memorial had been completed and that the space between the wall and pedestal was to be filled with soil and turfed. 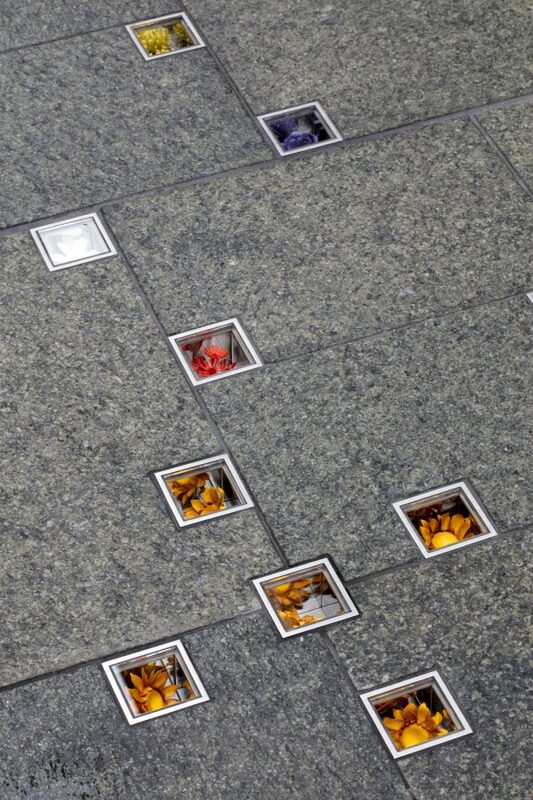 Council spent approximately 100 pounds on these improvements at the memorial’s base. The erection of the statue was finished towards the end of 1921. 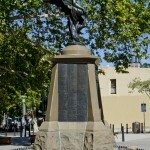 On 21 February the following year, the City Surveyor reported that the memorial had been completed. 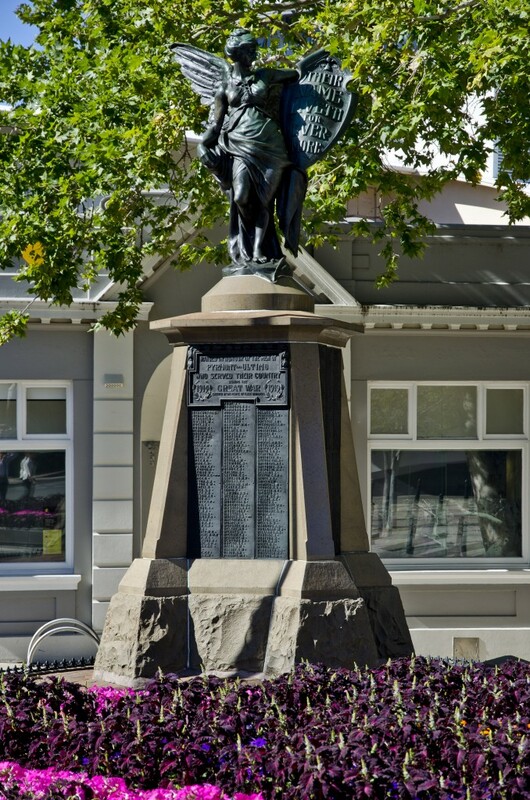 An inscription at the head of the name tablets, on the front of the statue reads: Raised in Honour of the Men of / Pyrmont and Ultimo / who served their country / during the / 1914 Great War 1919 / Erected by the people of these districts. In 1931, the tablet attached to the memorial was broken and Doble was commissioned to undertake repairs, which cost 5 pounds. 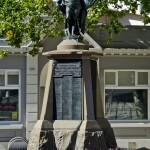 In August of that year, with the repairs apparently completed, the Council resolved to take over control of the memorial. 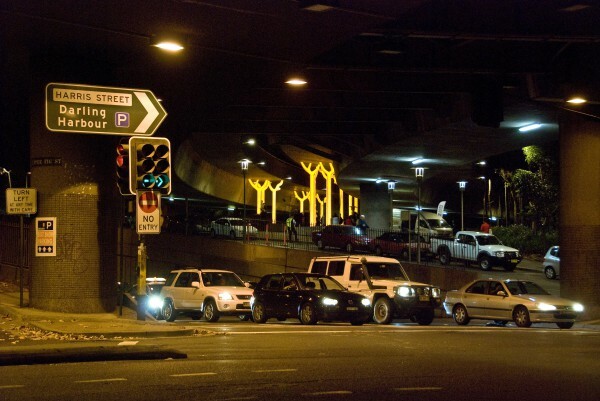 Erected by the people of these districts.